The key to this flavorful soup is in the roasting of the carrots. This soup doesn't call for actual curry leaves, but instead a "curry powder," which is simply a blend of spices that impart a unique flavor to many dishes. It pairs really well with the subtle flavor of coconut, which acts as the creaminess for this bisque. 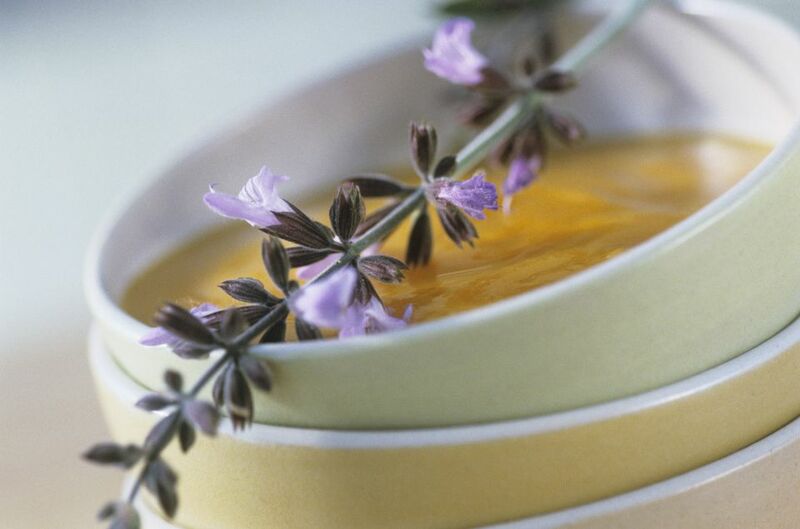 This bisque works beautifully with any variety of carrot, from deep orange to pale white. Keep in mind, though, that the color of the carrots used will impact the color of the final dish. A blend of orange, yellow, and purple carrots may appear a bit drab, but will still taste fantastic. The coconut cream adds a creaminess that really takes it over the top. If you prefer, the coconut milk can also be substituted with another nondairy milk, such as almond or cashew or replaced with equal amounts of salted broth. Scrub the carrots well to remove dirt or debris. Dry using a clean kitchen or paper towel. Preheat your oven to 400 F. Lay the carrots in a single layer on a metal baking tray. Arrange the garlic bulbs on the tray snugly alongside the carrots. Lightly sprinkle the curry powder over the carrots and garlic to lightly coat. Reserve the remaining curry powder for adding at the end of cooking. Drizzle very lightly with olive oil and sprinkle gently with salt. Roast for about 40 to 45 minutes, or until the carrots are tender, without turning. Allow the vegetables to cool and then remove the garlic from the bulbs and transfer directly into the container of a blender. Place the roasted carrots in the blender and add about 2 cups of the salted vegetable broth. Blend until very smooth. Add the remaining 2 cups broth, remaining curry powder, 1/4 cup coconut cream, allspice and salt and blend again, until very smooth. Transfer to a 2 or 3-quart saucepan and heat gently over medium heat until heated throughout, about 5 minutes. Store leftovers in an airtight container in the refrigerator for up to 4 days. Or, freeze the prepared soup in a freezer-safe airtight container for up to 2 months. To thaw, simply heat over medium-low in a 2-quart saucepan heat until thawed and warmed throughout.